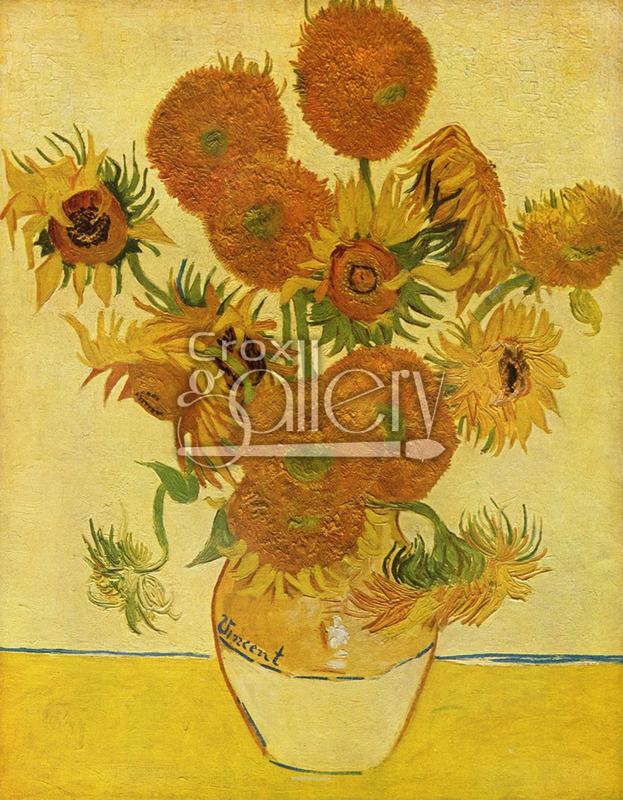 "Sunflowers" by Van Gogh, Oil Painting Reproduction. 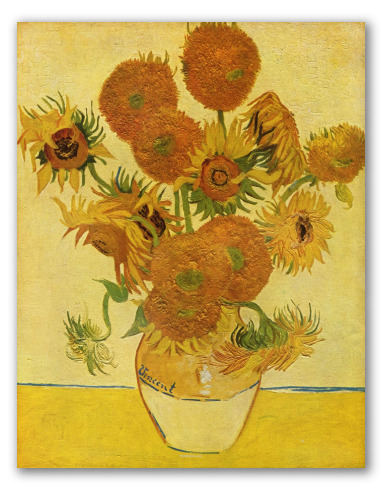 The original Sunflowers painting was created by Vincent van Gogh in 1888. This is the fourth version of the series. It is currently in exhibit in the National Gallery in London.